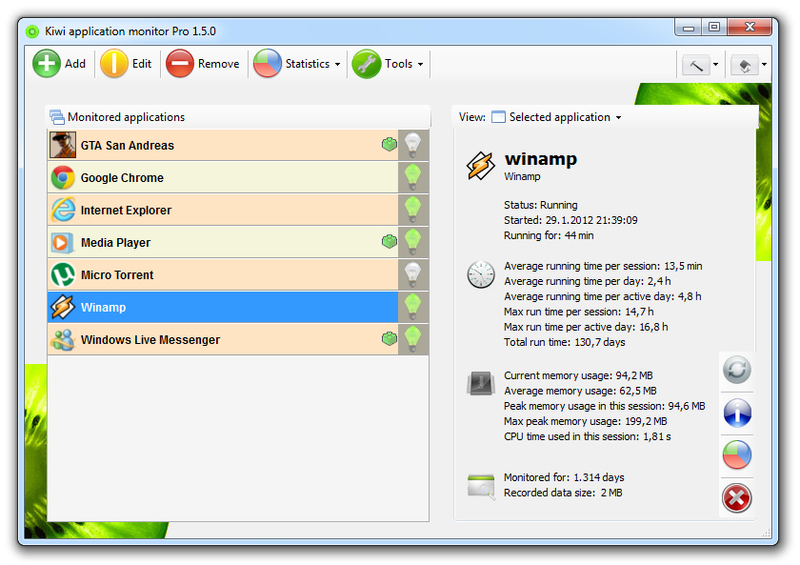 ﻿ Kiwi application monitor - your Free monitoring and automation tool! 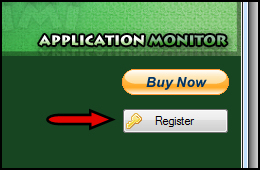 Don't forget to enter the application's serial number when ordering. 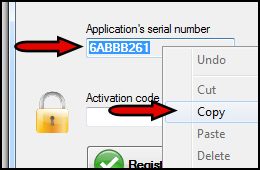 See bellow on how to get the serial number. 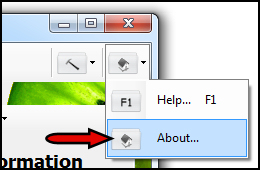 3) Copy the unique application's serial number and paste it into the order form.